Is there a better alternative to Demolition Master 3D? 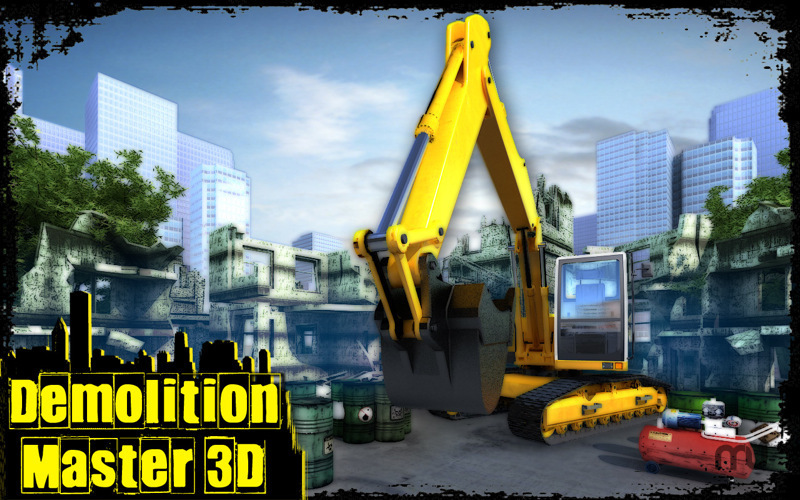 Is Demolition Master 3D really the best app in Action category? Will Demolition Master 3D work good on macOS 10.13.4? 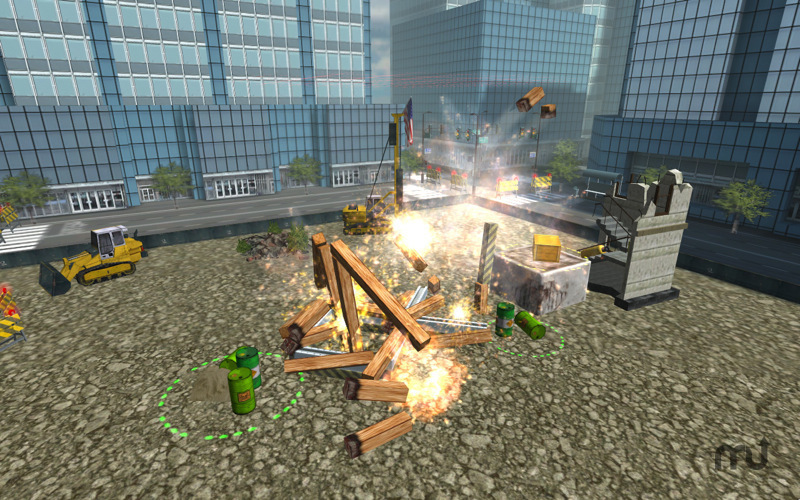 Demolition Master 3D lets you indulge in explosions! New 3D game for your Mac! 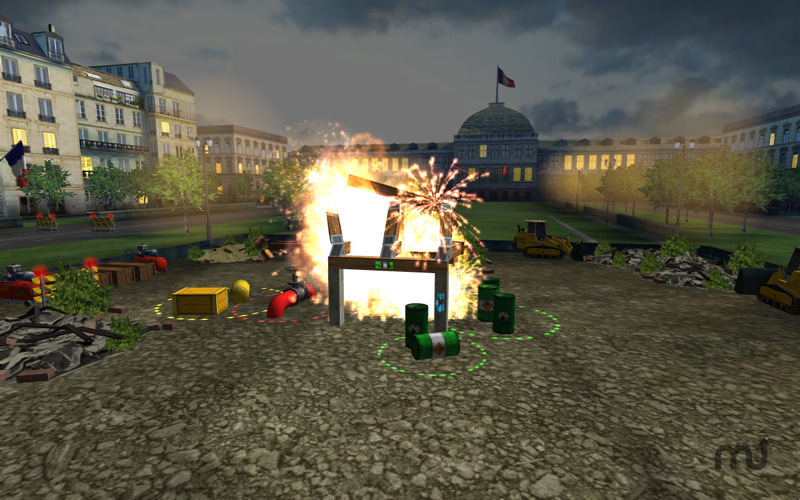 With Demolition Master 3D you will fill like the real bomb expert capable of tackling even the most complicated tasks. Travel to various countries and continents, take part in ambitious construction projects and demolish, demolish, demolish! 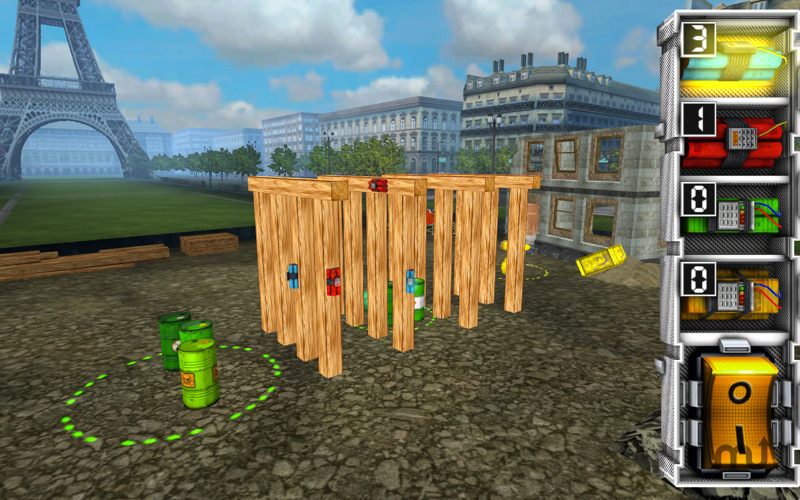 Demolition Master 3D is a sequel of popular game Demolition Master that already has hundreds of thousands fans worldwide. Demolition Master 3D needs a review. Be the first to review this app and get the discussion started! 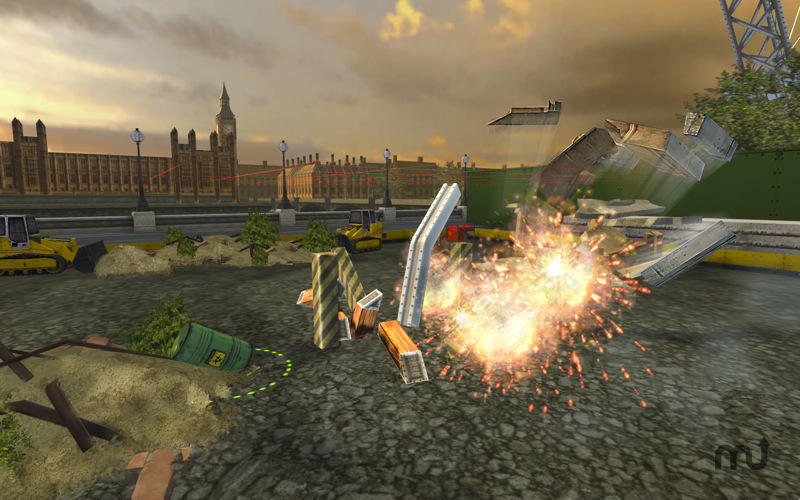 Demolition Master 3D needs a rating. Be the first to rate this app and get the discussion started!